Self Portrait we created in today’s class. 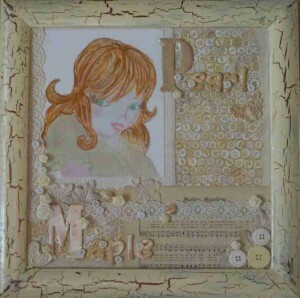 Lots of fun using different products & techniques to create one of a kind work of art full of our own personalities. love all the buttons! cute!